We are excited to share news of the launch of a new and complete line of conventional Arterial Cannulae! The new family of curved and straight tip PureFlex™ Arterial Cannulae has been designed to meet diverse clinical needs and is available in a variety of configurations which include a new tip design that allows for ease of insertion. The cannulae feature transparent phthalate (DEHP)-free tubing and a new wire-reinforcement spring to avoid kinking. 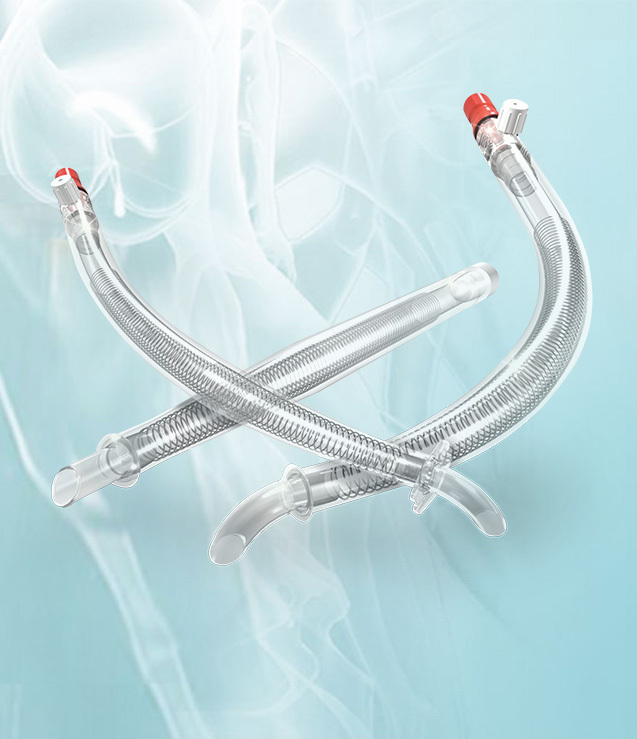 PureFlex™ conventional cannulae are available in four different sizes (18, 20, 22, 24 Fr) and 36 different configurations, all of which include a 3/8″ tubing connection designed to fit all adult patients. The transparent, straight and curved tips come with either a suture flange or collar to support all types of insertion procedures, while the more generous clamping area assures easier clamping during priming. For more information, please visit our product highlights section. A new brochure is also available for download in our digital hub. This handy reference includes information about all available cannulae configurations, as well as pressure drop measurements at various flow rates and cannulae sizes. View our press release which includes a quote from LivaNova Cardiac Surgery General Manager Alistair Simpson. Our new PureFlex™ Arterial Cannulae represent yet another example of LivaNova’s efforts to transform medical innovation into meaningful solutions! This product is not available for sale in USA and may not be available in your country or your area. For further information on product availability, please contact your local representative. For indications, contraindications, precautions and warnings for each device, please refer to the Instructions For Use.